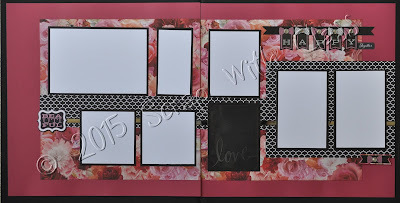 I am working on my La Vie En Rose Pages. I wasn't sure I would love this paper, but I really am now that I have worked with it a bit. 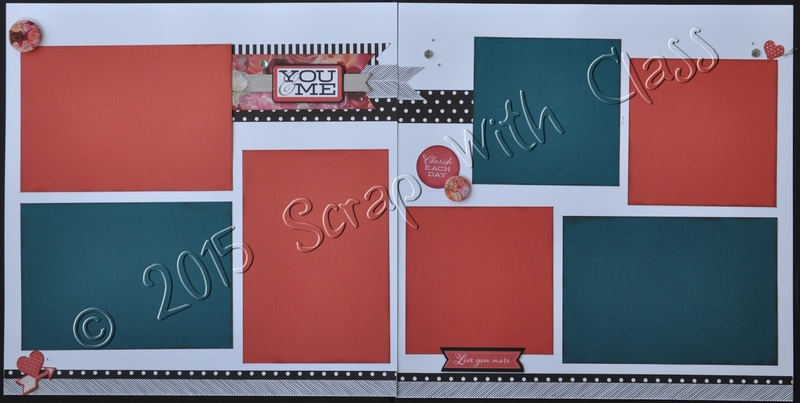 I love the embellishment banner that I created using pieces from the La Vie En Rose complement pack. 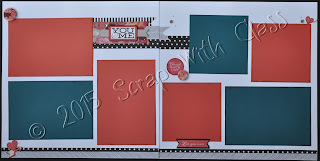 Close to My Heart makes it so easy to create pages because they do all the coordinating for you! I haven't finished this set yet, I am going to be adding a very neat stamping technique. 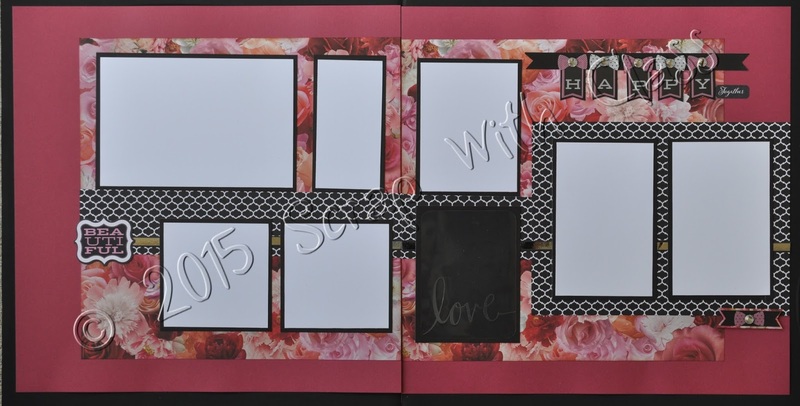 And just to show you that you don't have to create all black and white and flower pages with this pack! Very simple yet elegant pages.